Good news to all iPhone iOS Airg Big Barn World farmers, Airg released their new official Big Barn World app after the Android app version of the online farming game. If you’re getting addicted to this game go download the app in Apple store so you’ll never miss the farm updates, status and notifications on your iOS device. This app is compatible with iPhone, iPod touch, and iPad. Requires iOS 5.0 or later and is optimized for iPhone 5. Read more app features below. See the health of your farm at a glance with the Farm-O-Meter 4000! 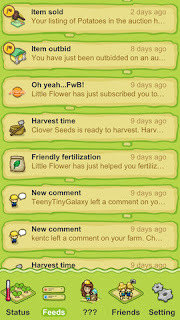 Get a quick overview of your friends' farm status - find out who needs help with a single click! 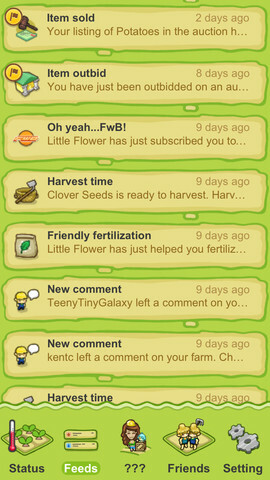 Quick access to your farm and your friends' farm!